An instant classic when it was first published in 1903, The Call of the Wild is at once a thrilling frontier adventure and a uniquely American ode to the power of nature. The story begins at the dawn of the Klondike Gold Rush, when capable sled dogs are in high demand. Half St. Bernard and half sheep dog, Buck is stolen from an estate in California's idyllic Santa Clara Valley and shipped north. 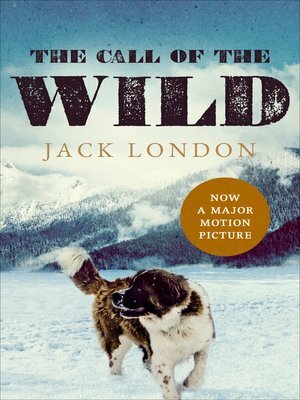 Beset by the harsh conditions of the Yukon, the recklessness of his owners, and the ruthlessness of the other dogs, Buck must learn to recover his primitive instincts in order to survive. But when he forms a special bond with a prospector named John Thornton, Buck is torn between two worlds: that of his human companion and that of the relentless, beckoning wilderness.